In need of a new headshot? We're excited to invite BCPWN Members and Friends to an exclusive Headshot Happy Hour Event with Little Nest Portraits in Ridgewood, New Jersey! - A 10-15 minute session and one retouched digital image provided by Little Nest Portraits. 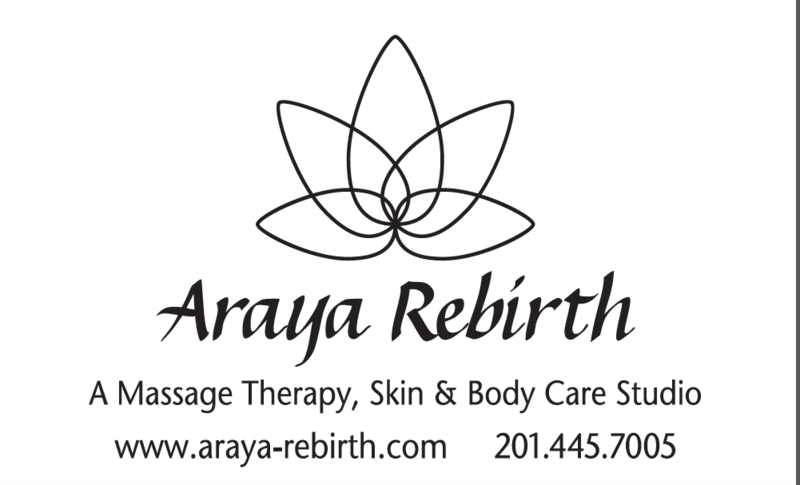 -Complimentary Hair and Makeup touch-ups provided by Lora Celli Salon and Araya Rebirth Studio. - Photos will be taken on a first come, first serve basis upon arrival at the studio. - Please come hair and makeup ready with dry, styled hair and makeup already applied. Our stylists will provide dry hair final touches (please, no wet hair or hair dryers) and light makeup and powder touch up for a photo-ready finish. -Event is limited to 20 participants. *not a member? Join or renew your membership here.